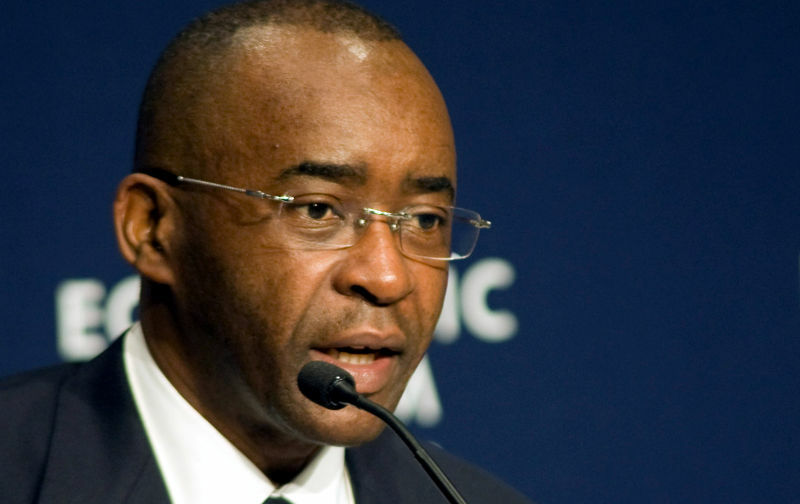 Econet founder and executive chairman, Strive Masiyiwa together with his wife Tsitsi have launched a $100 million Challenge Fund as part of their extensive philanthropic work in Zimbabwe. They launched this fund to support rural businesses and other entrepreneurs that focus on rural areas in the country. The fund is financed from their resources and will be disbursed through Steward Bank. 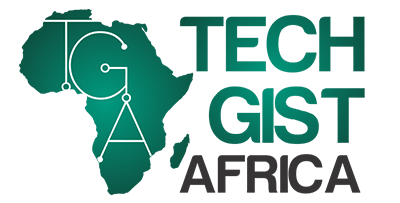 A special team for the Masiyiwa Rural Challenge Fund will be set up and the initiative is to attract global donors who will support mass entrepreneurship in Africa. 1.25 percent of the fund will be set aside for Matabeleland while women will get a minimum of 50 percent from the available fund. The minimum loan will be $1,000 while the maximum is $10,000, traditional businesses like stores and grinding mills will not be eligible. No collateral is required and the maximum interest is 5 percent. Strive Masiyiwa confirmed the fund in a statement “My wife and I have decided to set up a special fund of $100 million over five years for ReImagine Rural in Zimbabwe. We have also challenged our friends in the philanthropy community to join us to expand it across Africa, this initiative does not reduce our commitment to other areas of our philanthropy efforts including education and the $60 million sanitation and water initiative in Harare. We thank the Lord who empowers us.” He said.